Maybe because there is no real developing anymore on Google's Blogger.com? Finally a new feature has added after years of absence: Emojis! No no, that wasn't sarcasm. This is really useful and nicely integrated. 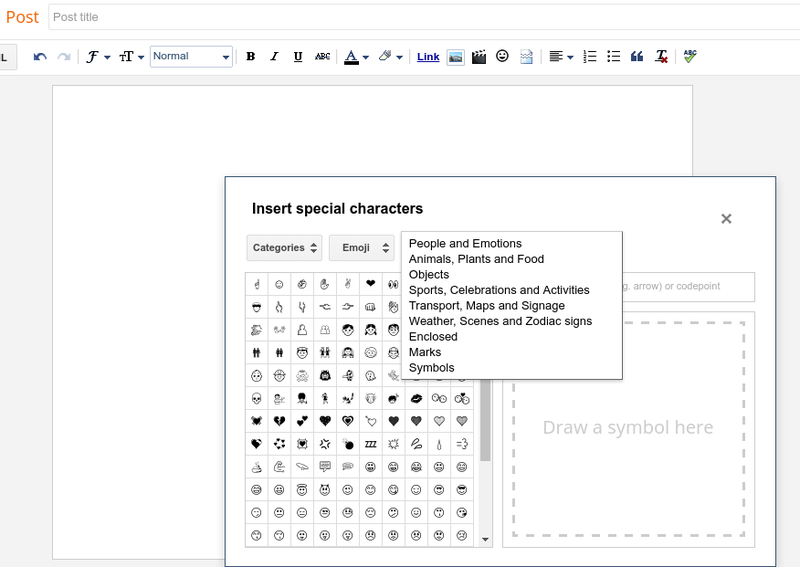 You can choose from hundreds of emojis and there is even a search where you can type what you want, or even draw the emoji you're looking for. However in the editor it looks like crap. That's not the fault of Blogger.com though, but the problem of fonts. 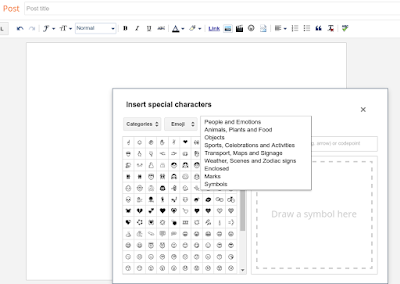 These emojis are font characters, not images. On a smartphone, they look good as usual, but on a computer it doesn't have an appealing look. Well, since desktop 🖥 is dead, this isn't a big of a deal.